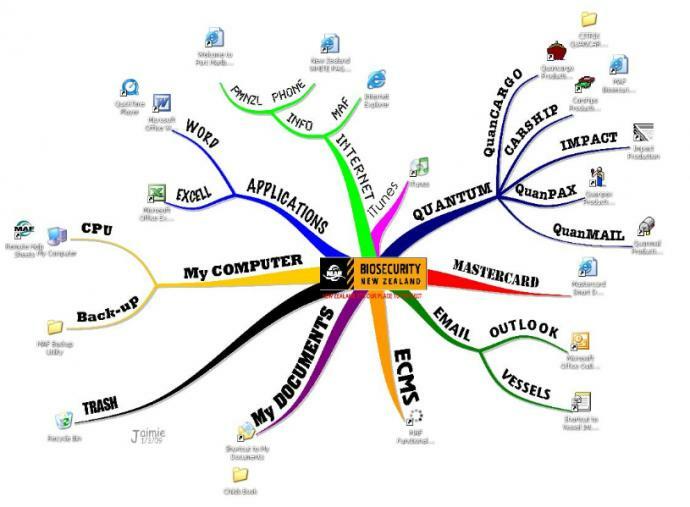 Mind Maps as invented by Tony Buzan are used by millions of people worldwide, and this is another good example. At Mindwerx we love Mind Mapping and have free eCourses, Online programs and in-house workshops we can deliver for your organisation. Check out our Advanced Learning Skills programs, which occasionally run as public programs as well. These programs are facilitated by master trainers and Mindwerx co-founder Jennifer Goddard and/or Bill Jarrard. If you’re interested in getting started with Mind Mapping, you can see the books and online courses we have available on our online store.